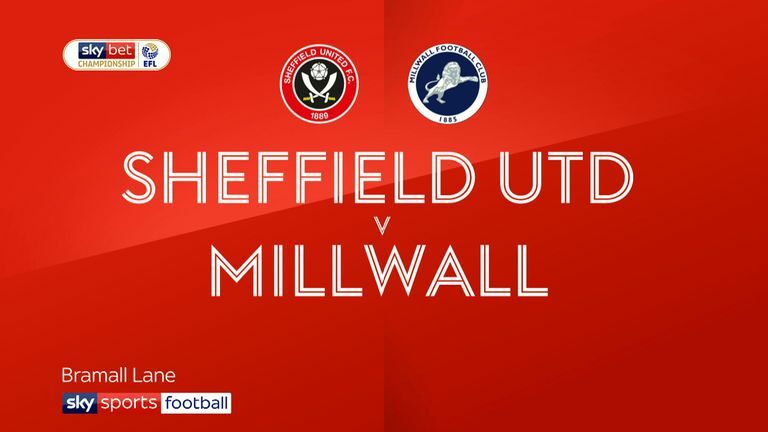 Millwall score late goal to deny Sheffield United victory as they draw 1-1, while Leeds win 1-0 to move three points clear of rivals in second. 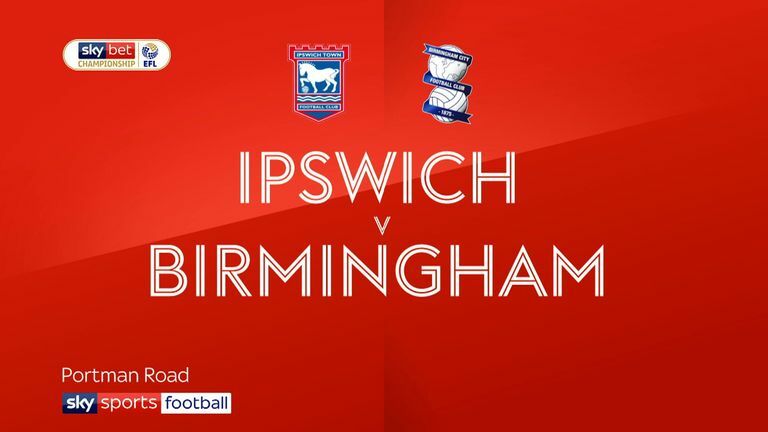 Ipswich relegated after drawing with Birmingham. 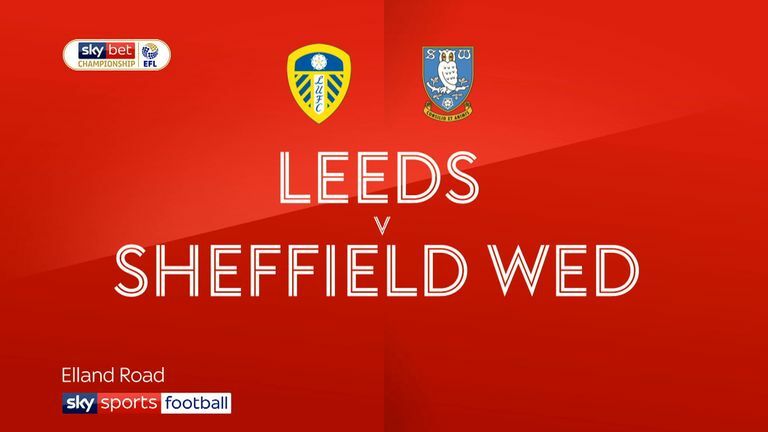 Sheffield United had drawn 1-1 earlier in the day on Saturday, briefly going ahead of Leeds on goal difference, but Harrison's strike at Elland Road saw them increase their advantage over the Blades. Highlights of the Sky Bet Championship game between Leeds and Sheffield Wednesday. Gary Madine's goal had set Sheffield United on their way and fortune seemed to be on their side when Ben Marshall hit the bar with a late penalty, given for John Egan's handball which earned him a red card. However, there was still time for Jake Cooper to score a leveller in a 1-1 draw for the Lions, meaning Leeds take the upper hand in the race for promotion. At the bottom end of the table, Ipswich's long-expected relegation was confirmed with a 1-1 draw at home to Birmingham. Lukas Jutkiewicz scored six minutes in for Blues and, although Gwion Edwards equalised for Town, they could not get the goal they needed to keep their season, and their run of 17 straight seasons in the second tier, alive. West Brom remain on the fringes of the top three, despite their recent inconsistencies, beating Preston 4-1 thanks to a Dwight Gayle treble and a strike from Jay Rodriquez. 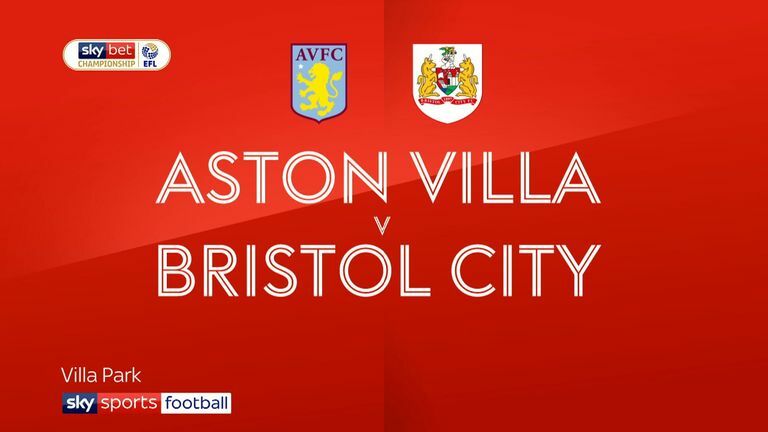 Aston Villa's perfectly-timed run of form continued as they beat Bristol City 2-1, Tammy Abraham scoring from the spot against his old side and Conor Hourihane adding a second before Famara Diedhiou pulled one back. Middlesbrough kept their play-off chances alive and perhaps ended Hull's as they won 1-0 at the Riverside thanks to Britt Assombalonga's strike. Martin O'Neill continues to find life at Nottingham Forest hard as they lost 2-1 at home to Blackburn. Joe Rothwell (29) and Danny Graham (49) put Rovers comfortably ahead, before Elliott Bennett's own goal give Forest a lifeline they were unable to take. 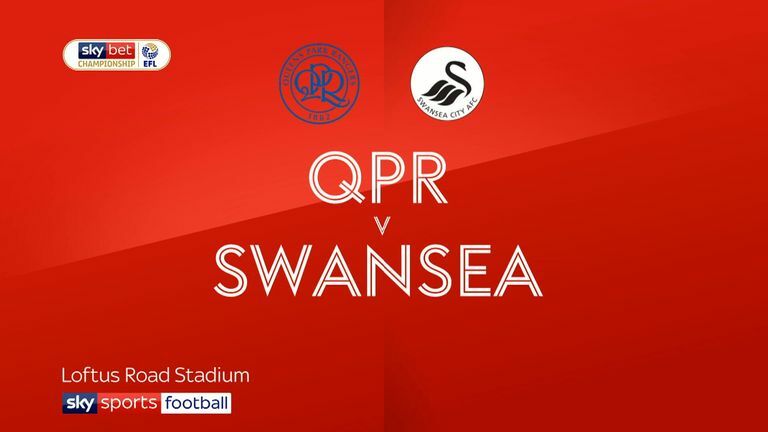 Beleaguered QPR gave their long-suffering fans something to cheer about, beating Swansea 4-0 in a shock result. Darnell Furlong and Tomer Hemed had them two goals up inside five minutes, with Hemed again and Mass Luongo adding further efforts. Rotherham remain in the bottom three, but they closed the gap on Wigan, who host leaders Norwich on Sunday, live on Sky Sports Football, to a point thanks to a 2-2 draw at Stoke. Sam Vokes and Sam Clucas scored inside three first-half minutes for Stoke before Will Vaulks and Matt Crooks replied for the Millers. With Ipswich down, Bolton will likely soon follow them, nine points adrift with four games left after a 4-0 beating at Derby, Mason Mount's terrific hat-trick adding to Craig Bryson's opener. A double from Yakou Meite helped Reading ease their drop fears as they beat Brentford 2-1, Neal Maupay netting for the Bees.